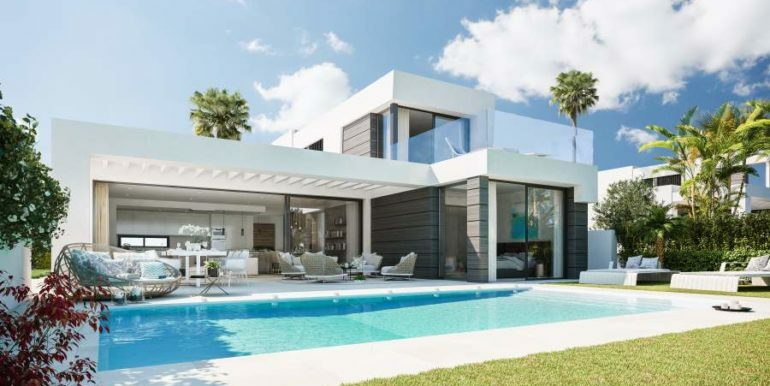 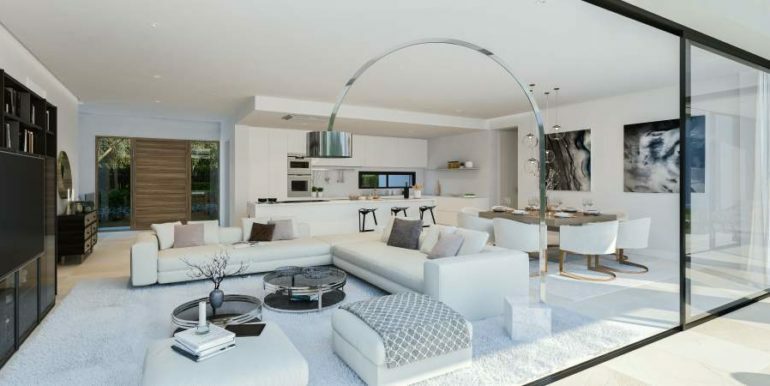 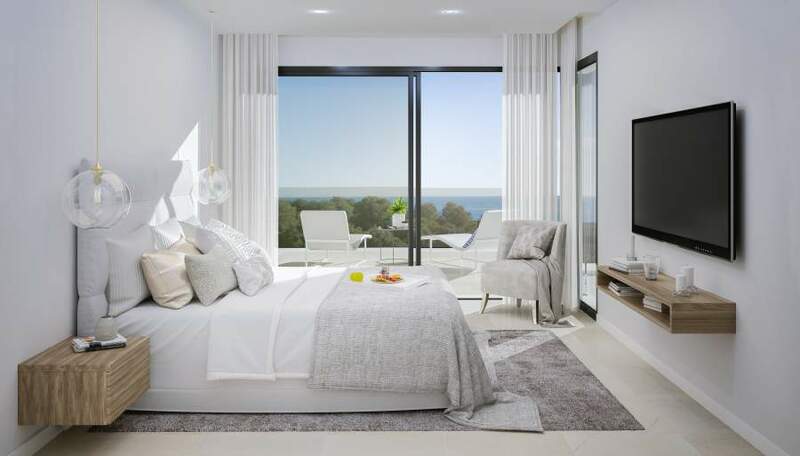 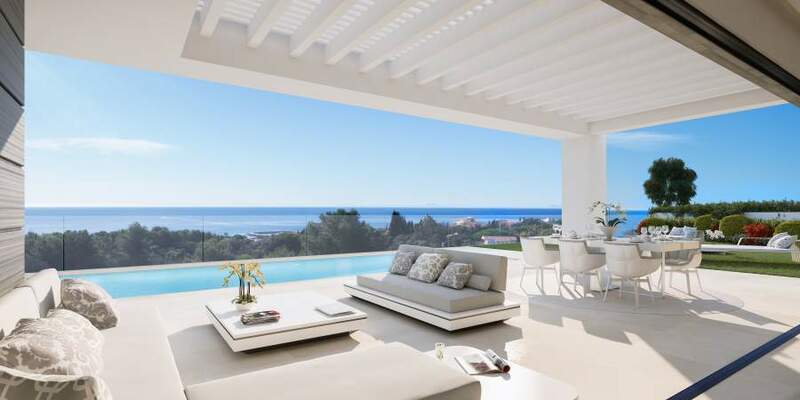 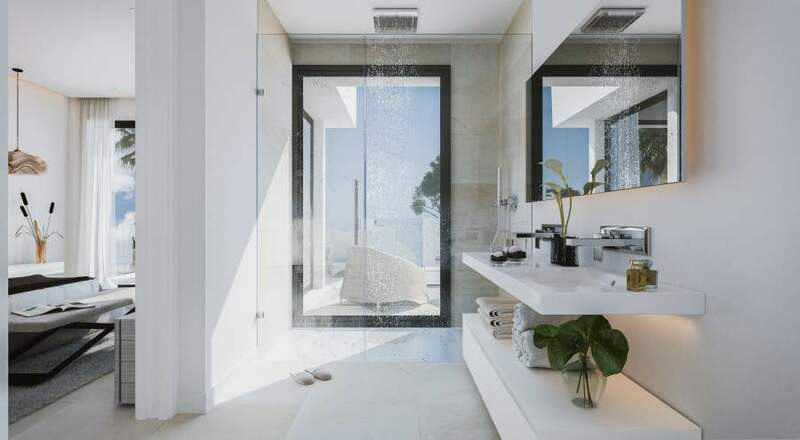 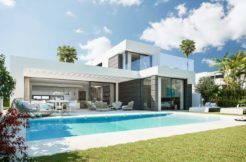 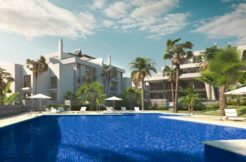 CaboRoyale is a stunning new development of villas, located between Mijas and Marbella. 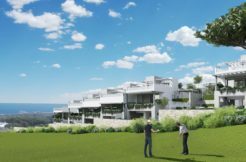 This prime land neighbours an 18-hole golf course and is within easy walking distance of Cabopino’s beautiful golden sands and marina. 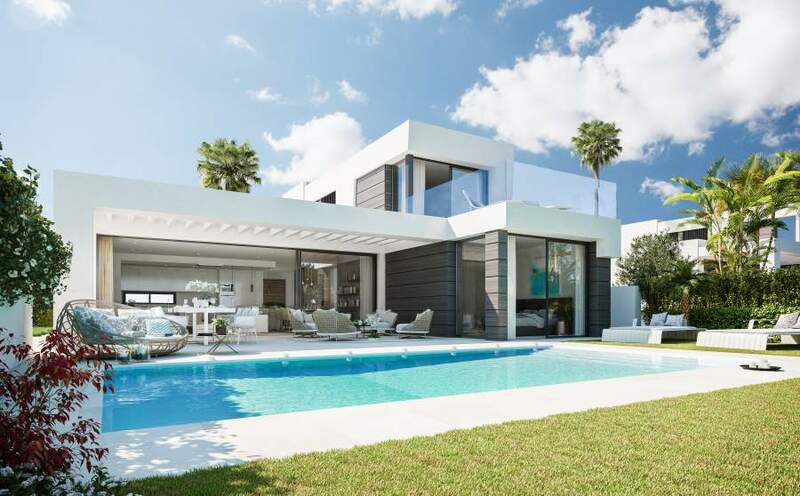 The 21 independent contemporary villas are southerly facing, bordering an area of protected greenery. 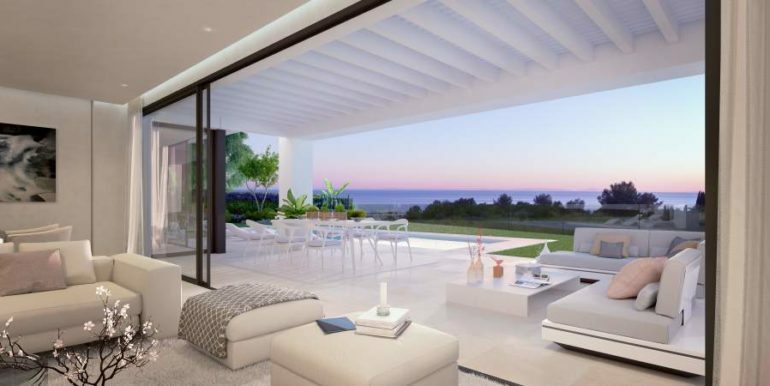 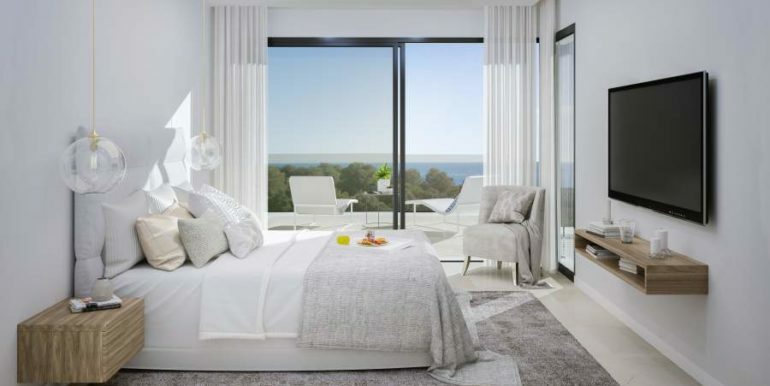 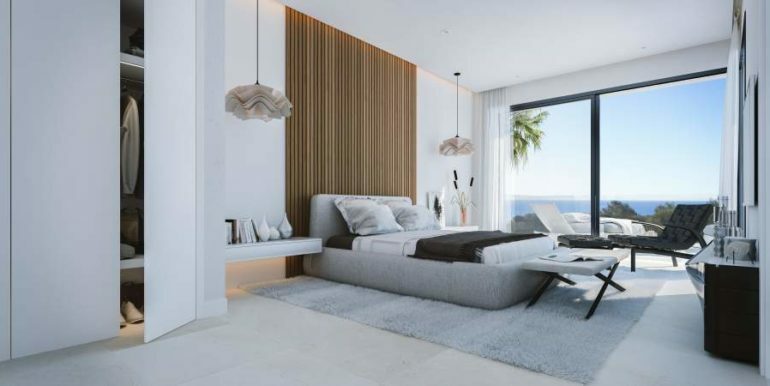 All provide sea views that are maximised by an arrangement that follows the natural flow and topography of the land. 3-4 Bedrooms, 3-4 Bathrooms, 300 m2 average build areas, 510 m2 average plots. 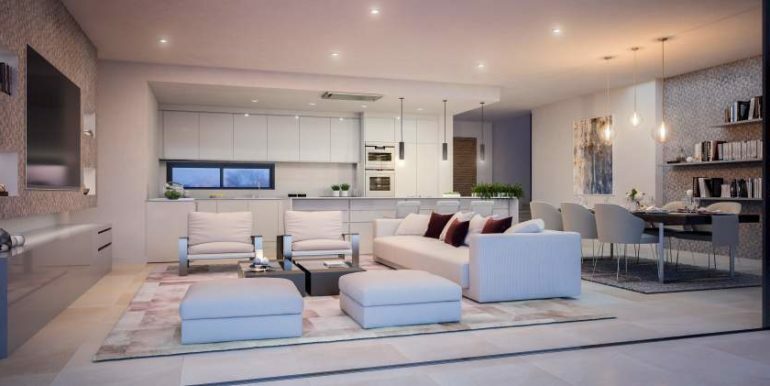 Private integrated parking for at least 2 cars.